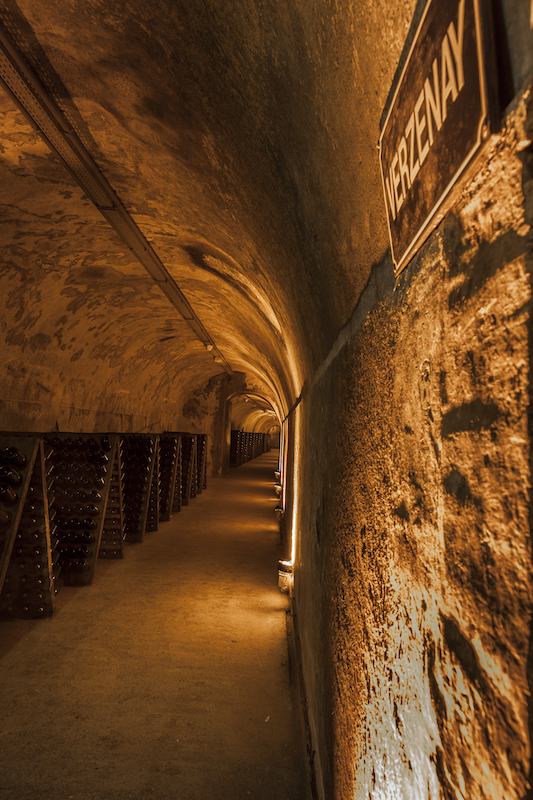 A visit to the Maison Mumm means enjoying a real Experience. 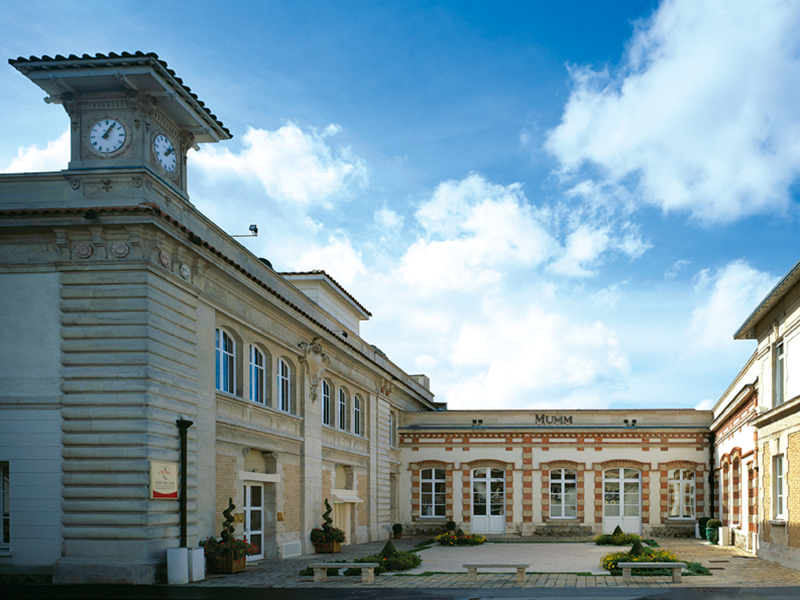 It means understanding champagne “from the inside” as well as encountering the vibrant spirit of the Mumm House that has constantly been under pinned by quality and audacity since it was created in 1827. 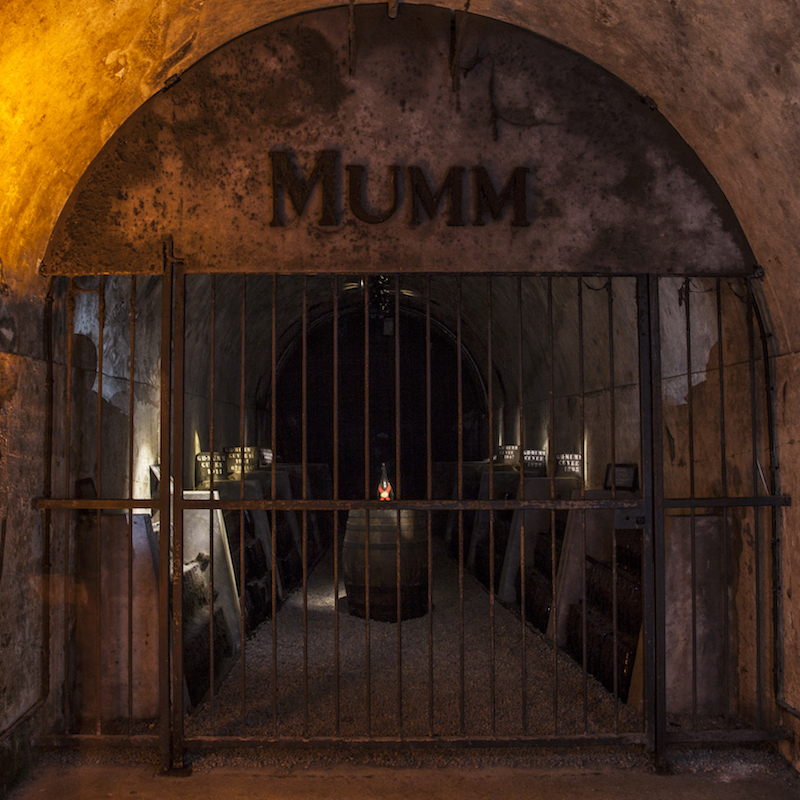 This pioneering and avant-garde attitude has enabled Mumm to dare, to win and to celebrate truly becoming a global icon of victory. 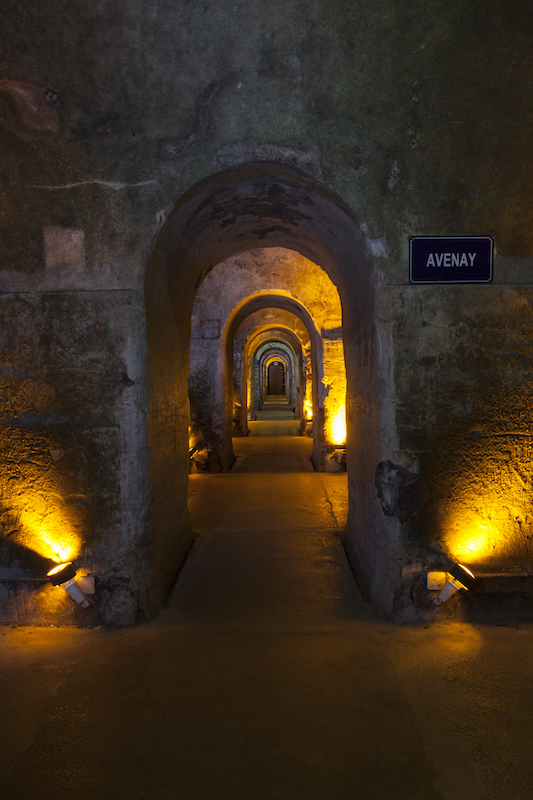 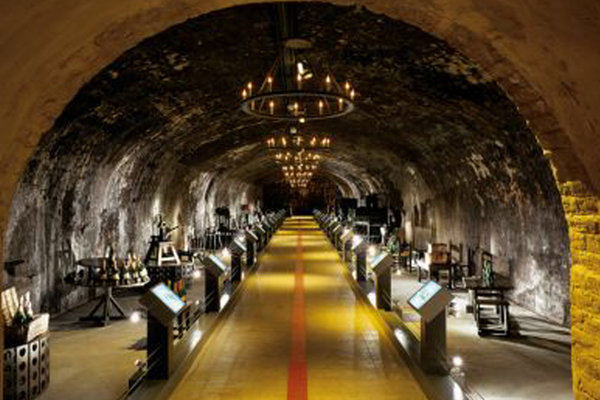 discovering the production secrets of this “wine of kings”, exploring the cellar while savouring remarkable champagnes. 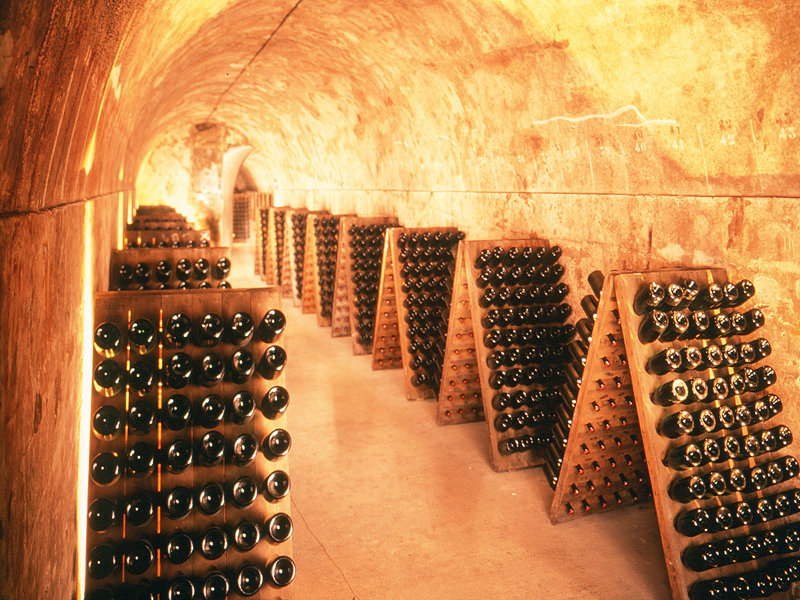 … starting with the famous Cordon Rouge.